Grab your boots and cowboy hat – it’s time for our annual San Antonio Stock Show & Rodeo. This 18-day event is under way now and goes through Feb. 24 at the AT&T Center/Freeman Coliseum, just 10 minutes from downtown San Antonio. Your ticket includes entry to horse and livestock shows, wildlife expos, petting zoos, pony rides, retail, chuck wagons and of course, plenty of rodeos and live music. Darius Rucker performs tonight, with Brad Paisley, Kelsea Ballerini and Lady Antebellum headlining in the weeks ahead. Established in 1949, the San Antonio Stock Show & Rodeo has grown to be one of the largest and most prestigious single events in San Antonio, attracting more than 2 million visitors each year. Proceeds from the event go to scholarships – in fact, $198 million worth since the event began. In honor of our city’s 300th anniversary, I’m ranking our San Antonio Stock & Rodeo #26 on my 300 Reasons to Love San Antonio list. 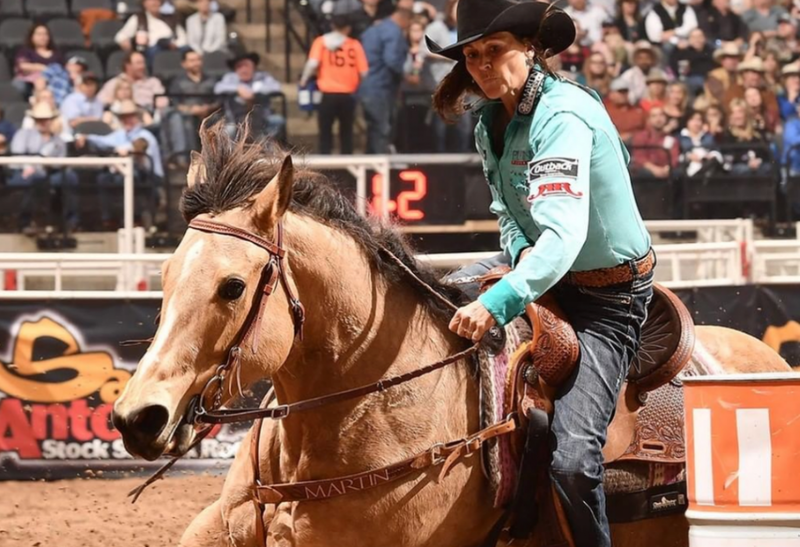 It’s a great time to live, work, buy a home and enjoy some rodeo in San Antonio. Sign up for San Antonio real estate news you can use! 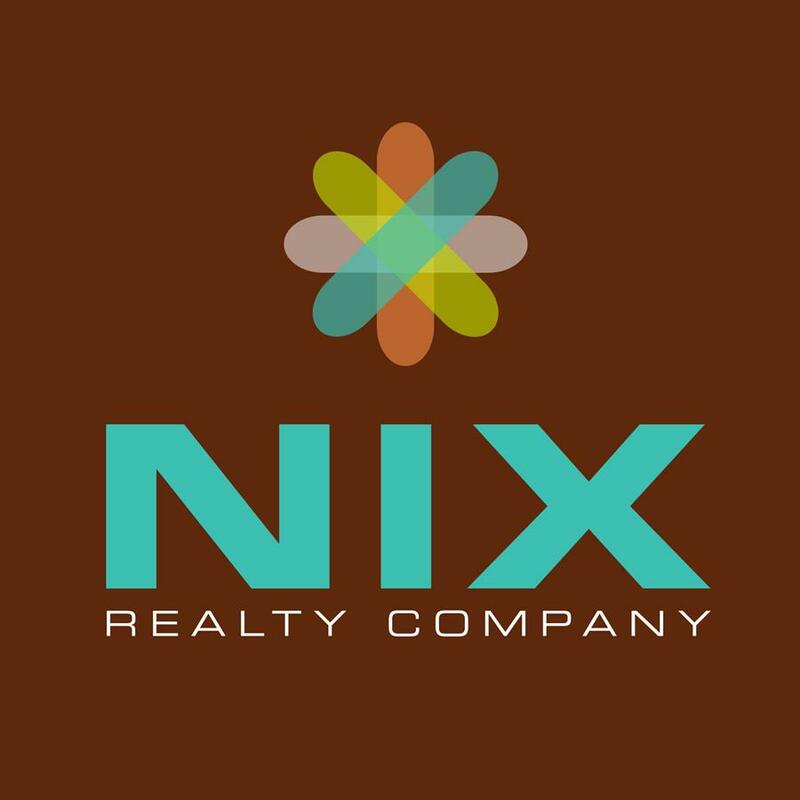 © Copyright 2019 Susan Bowman | Nix Realty Company. All Rights Reserved.